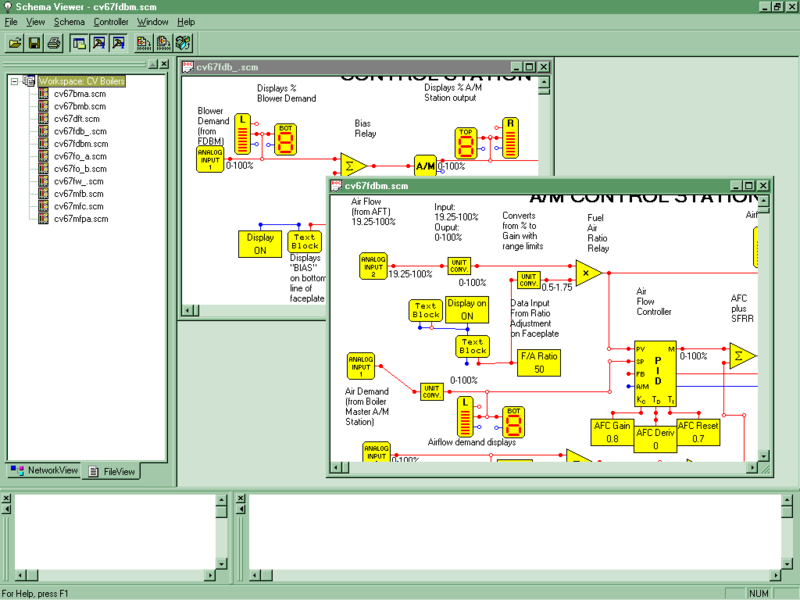 Schema Viewer is intended to open, view, and download into field devices graphical programs created in Design Pad 2000 Professional. 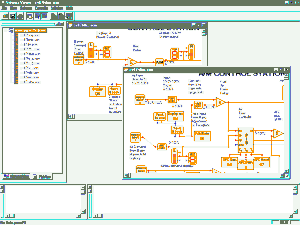 The graphical programs can not be altered in any way from Schema Viewer. Typically, Schema Viewer is deployed to personnel who may need to download a program into field devices but should not alter the program.